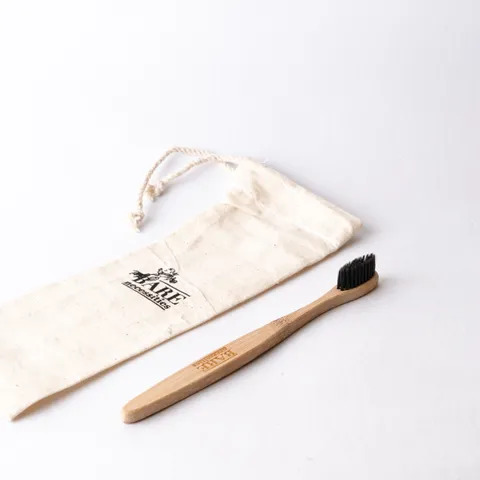 Over 4.7 Billion plastic toothbrushes are produced every year worldwide. Make a switch to our compostable bamboo toothbrushes. P.S - Feel free to pick which color you want the toothbrush to be, and mention it in the notes section while placing your order.